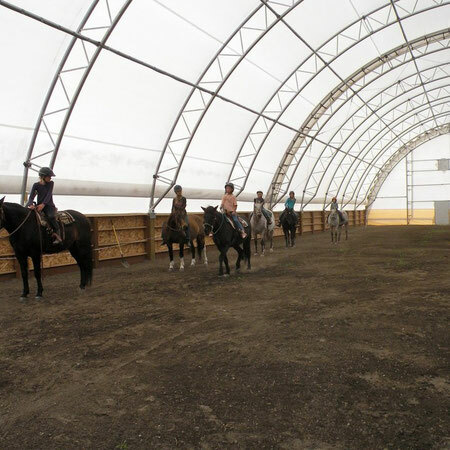 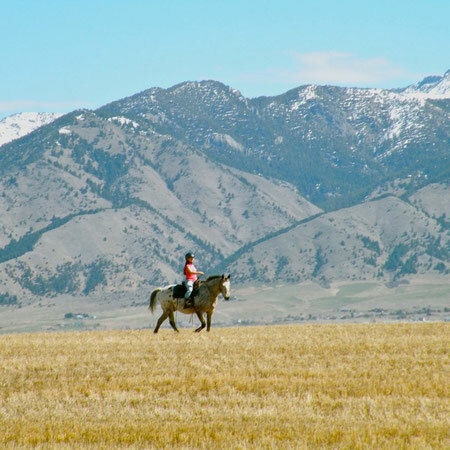 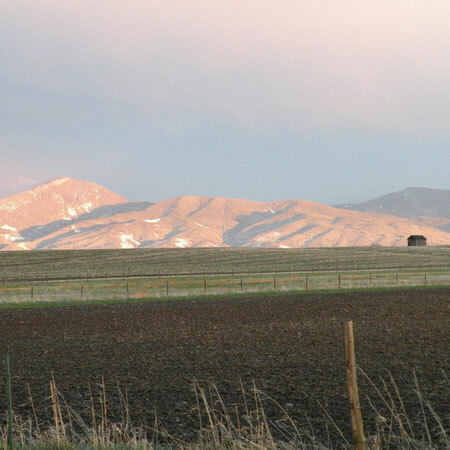 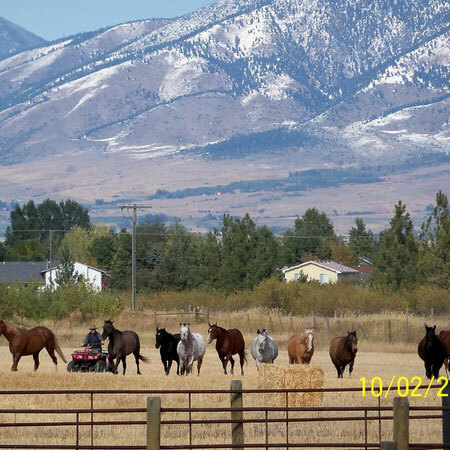 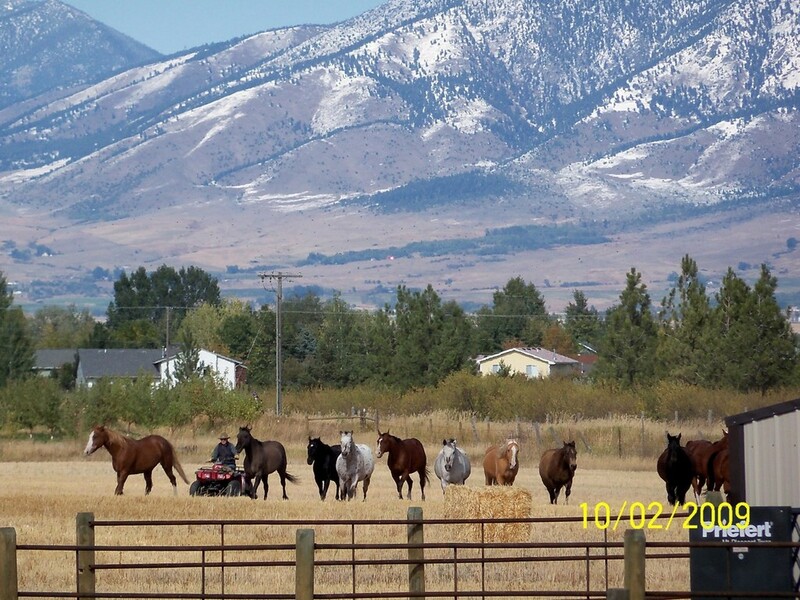 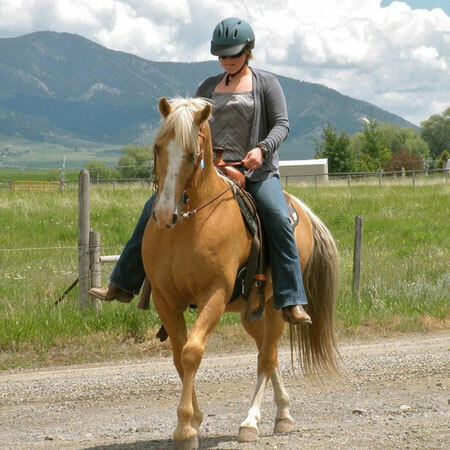 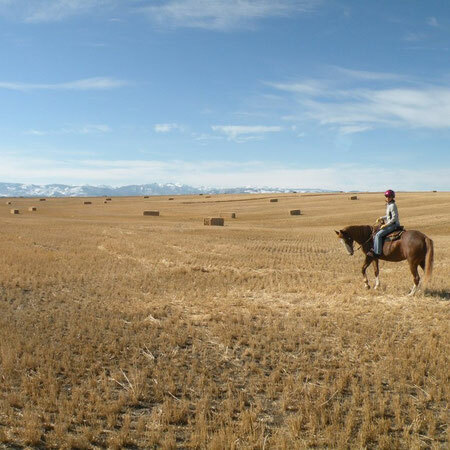 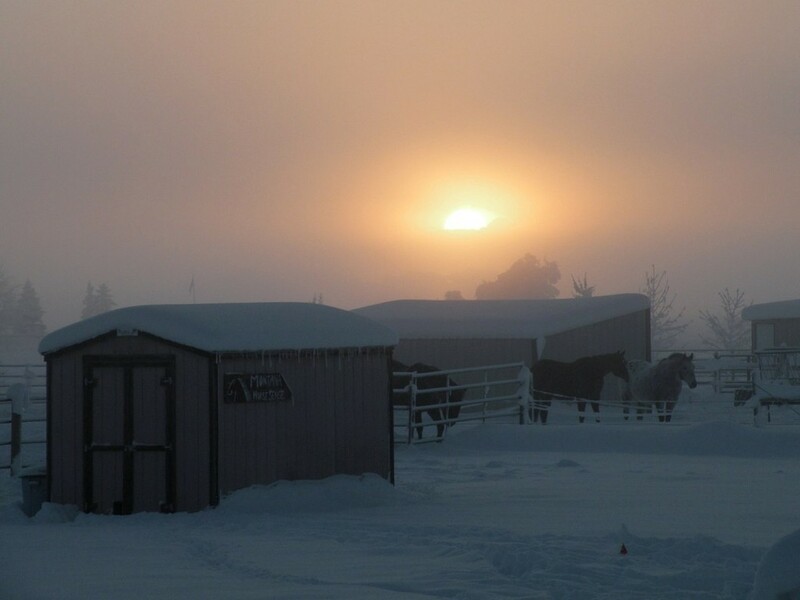 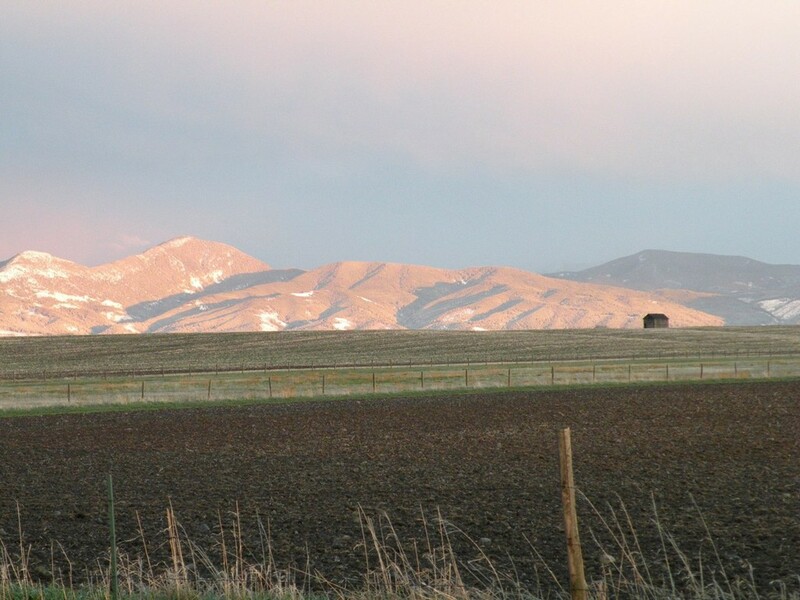 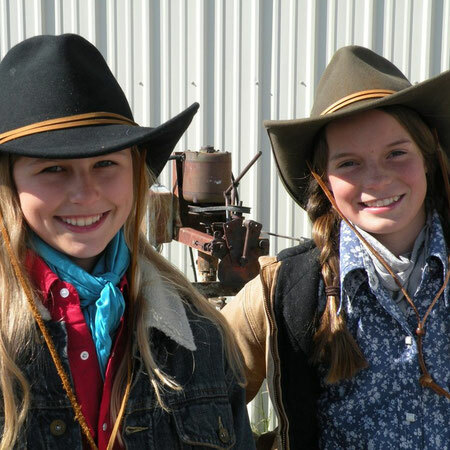 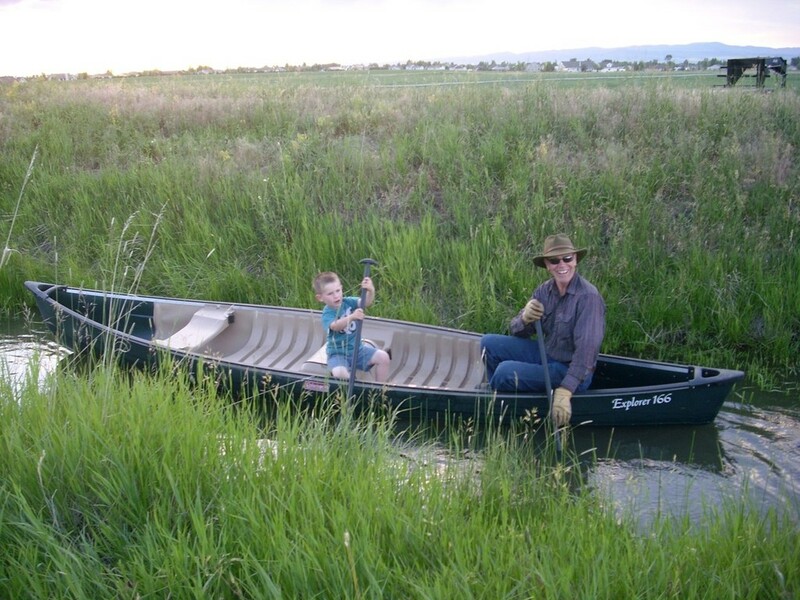 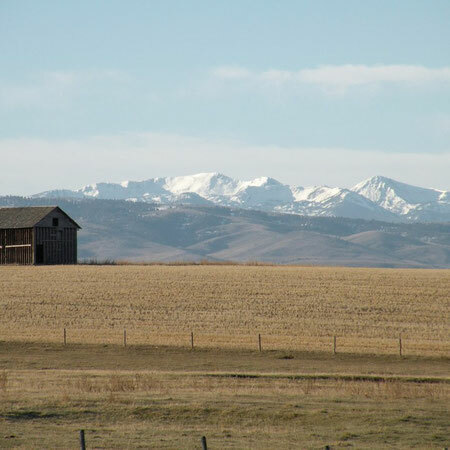 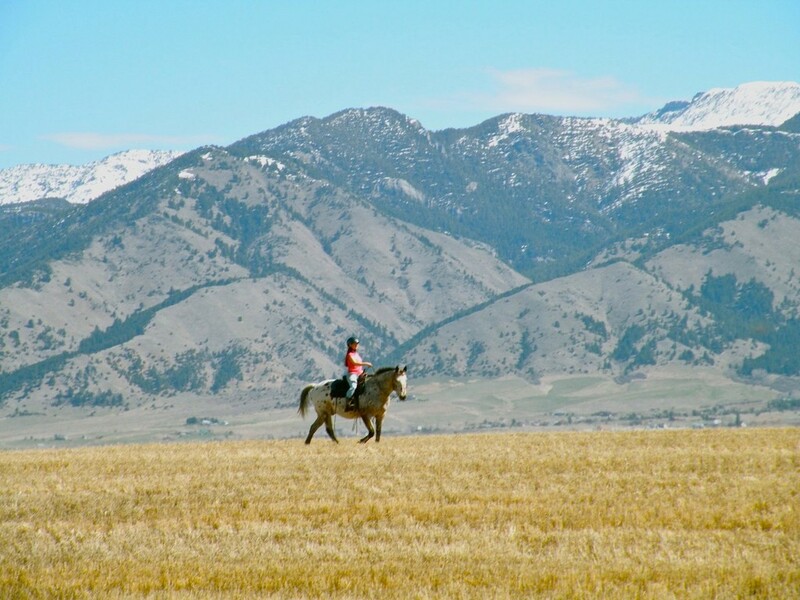 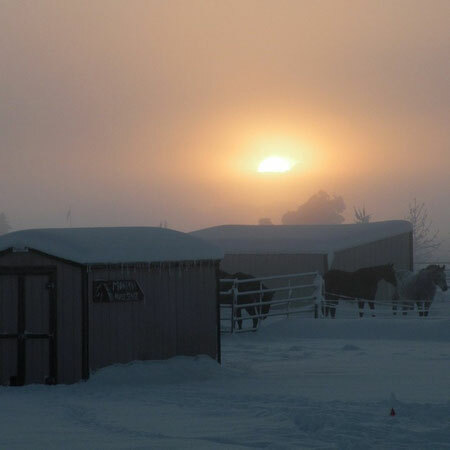 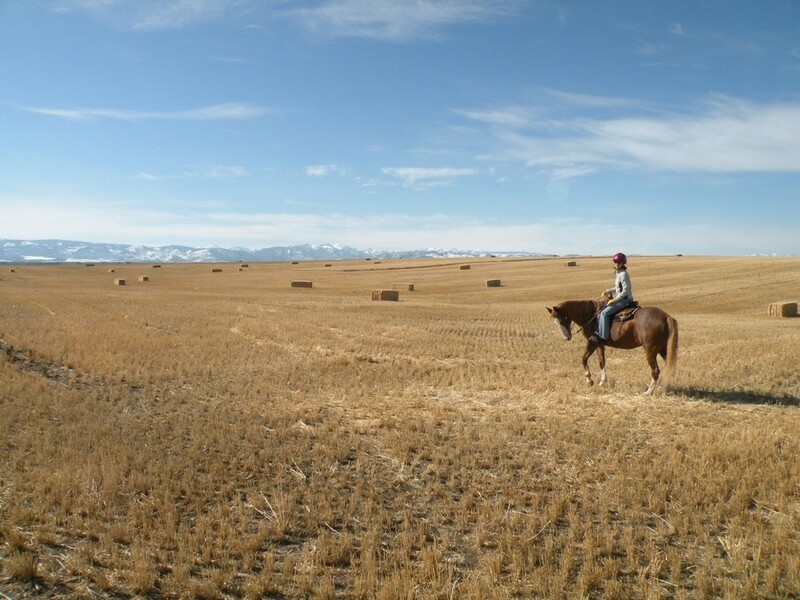 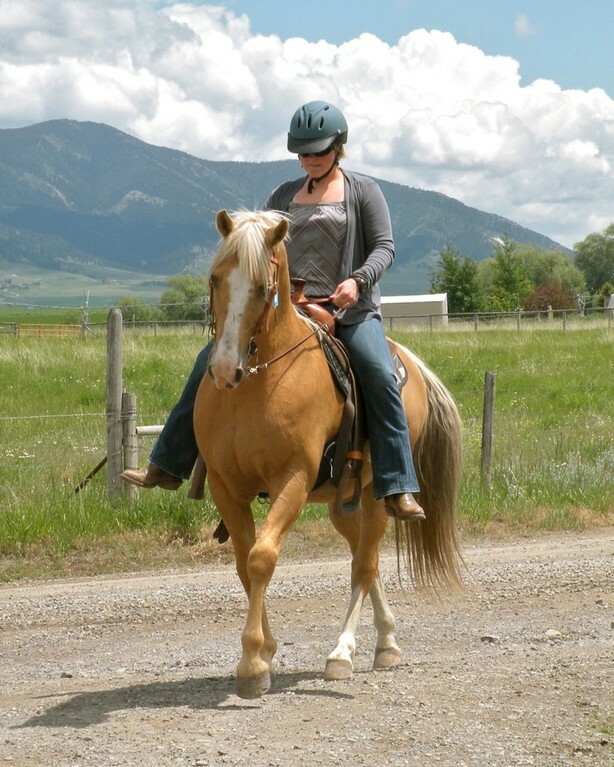 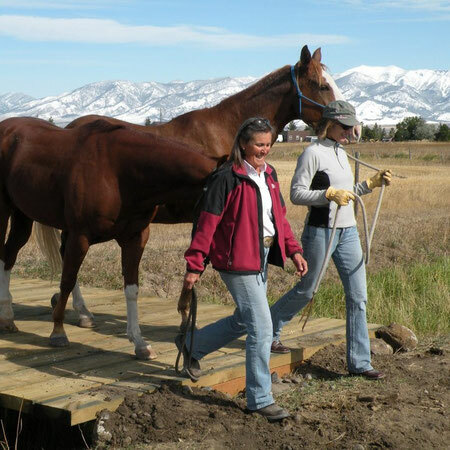 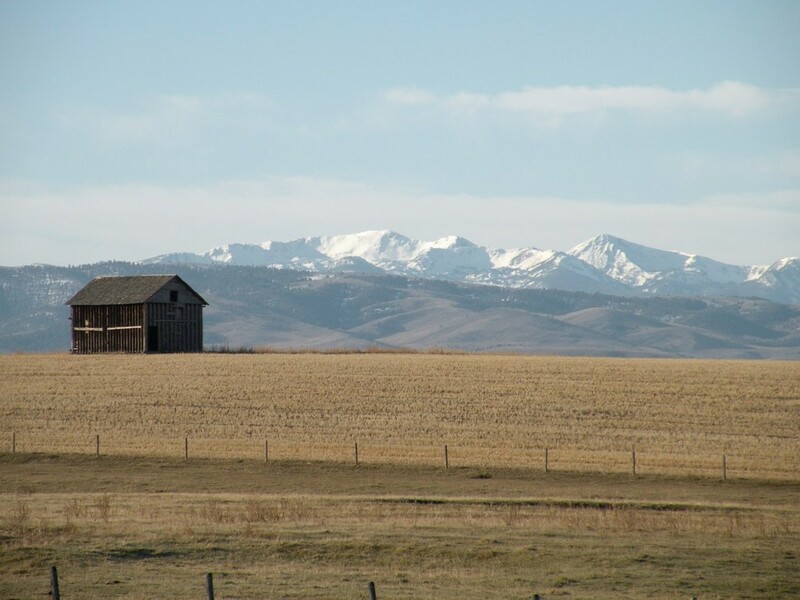 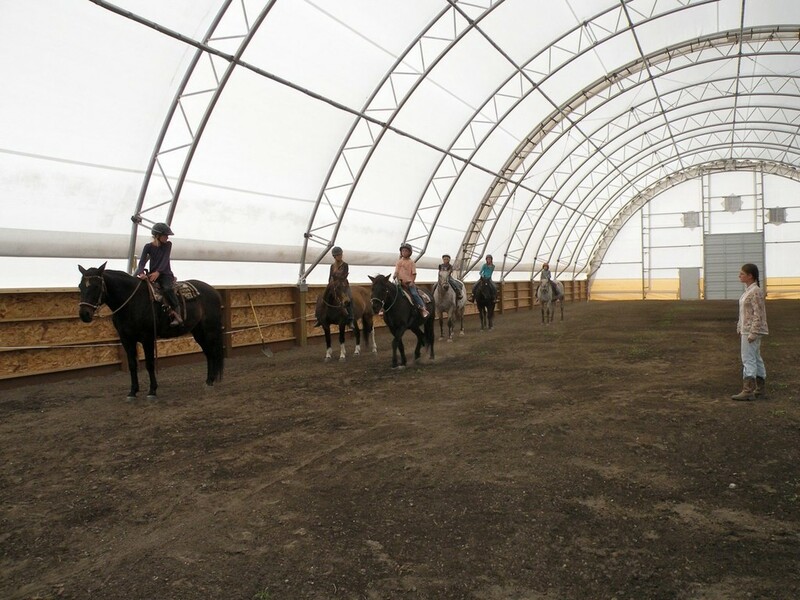 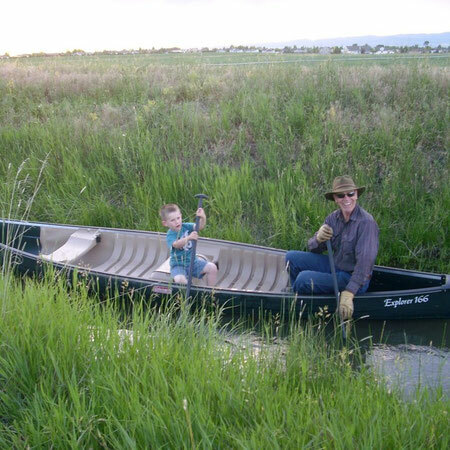 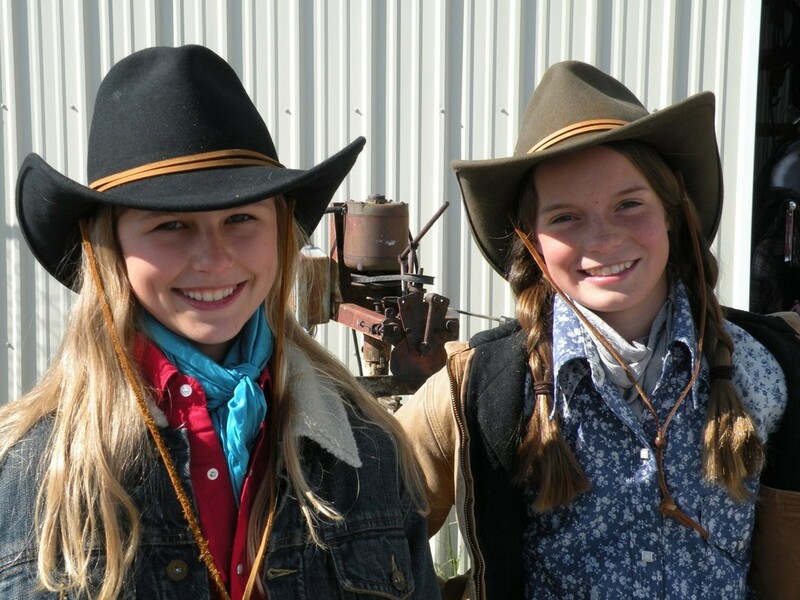 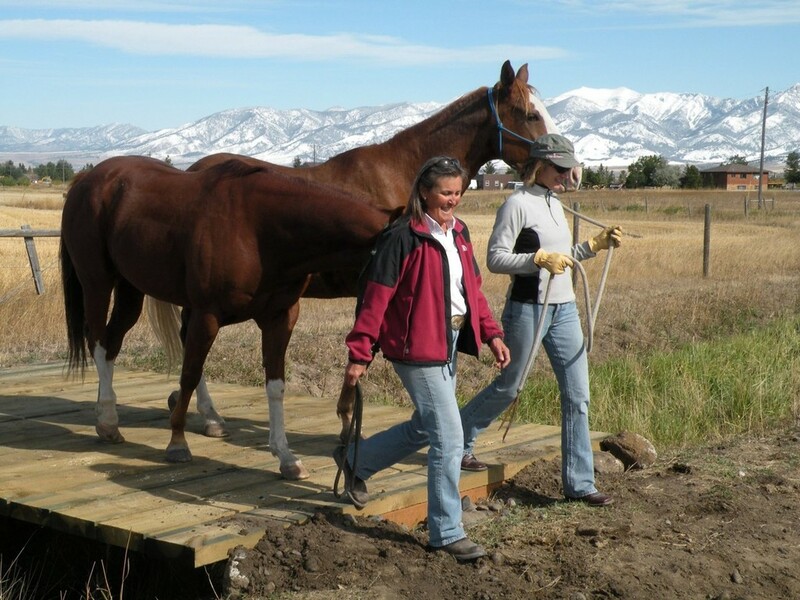 Affectionately known as "Horse Camp", we are located just minutes away from downtown Bozeman. 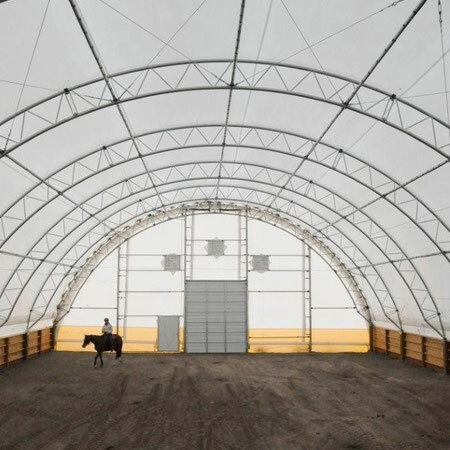 The enormous white dome you saw on the plane while flying in? 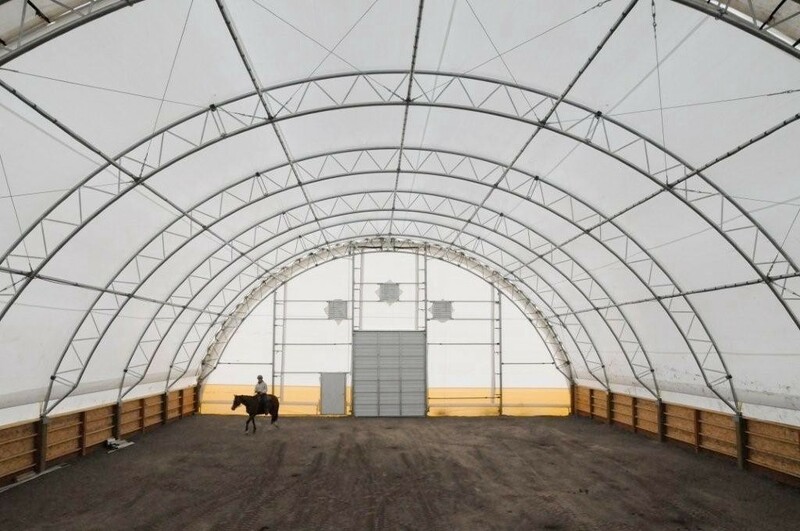 Yep, that's our covered arena. 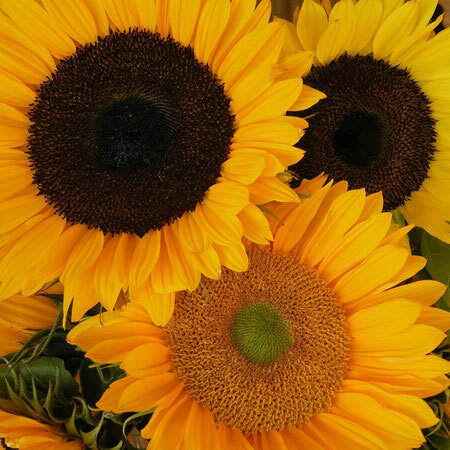 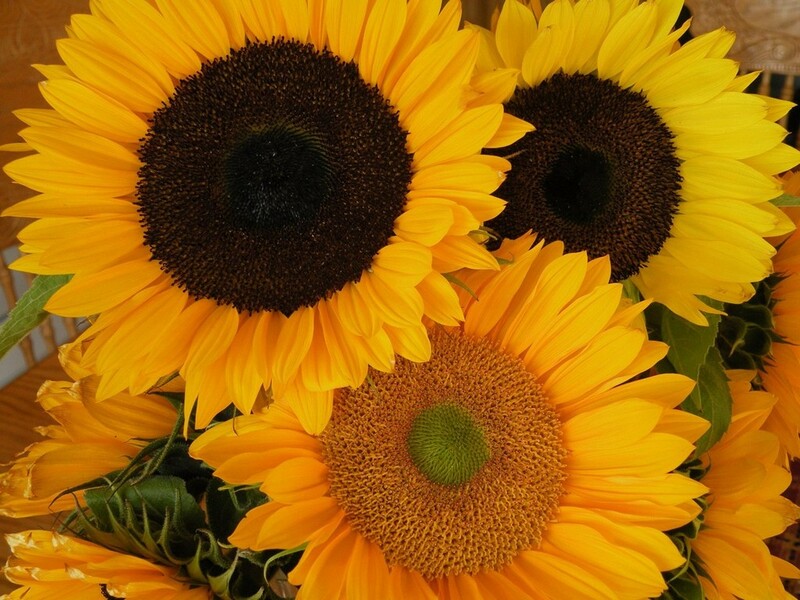 It gets cold out here; but rest assured, the summers are sublime.